Customer service and consultation to answer all of your robotic needs. They are here to answer you and your team’s questions. They set the standard of robotics service. Local to West Michigan and out of state assistance available. 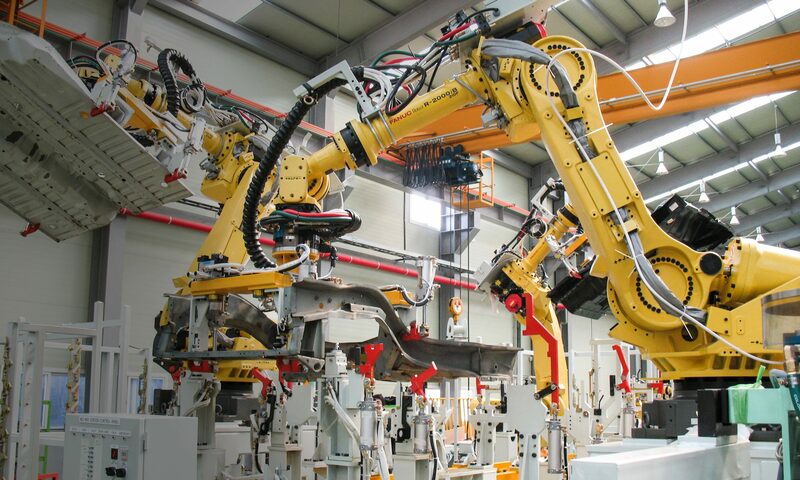 Standard Robotics Automation can get to the bottom of performance issues: troubleshooting, maintenance, and repairs. Integration identifies the best work cell for your unique needs and incorporates the system into your setting. Programming – Program robotics for manufacturing and industrial systems. Programming for Fanuc, Motoman/Yaskawa, Panasonic, and ABB robots. Skilled Fanuc Master Certified engineer.